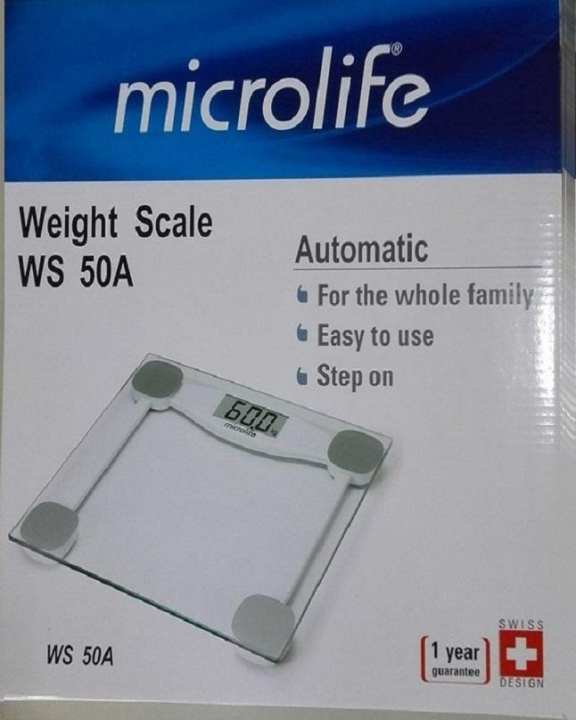 The Microlife WS 50 allows to evaluate the exact body weight. Our precise scales and diagnostic scales are essential companions if you want to find your healthy weight and keep to it. Furthermore, the knowledge of the body composition allows to combine a correct nutrition and physical activity as essential conditions to improve the quality of life, promote health and prevent pathologies. The WS 50 is easy to use and accurate.